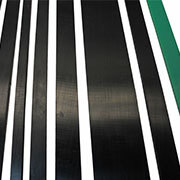 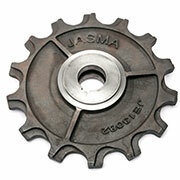 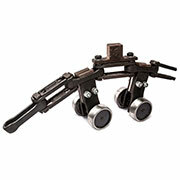 Jasma offers Variety of Conveyor Chains, Drive & Guide Wheels (Sprockets & Pulley), Antistatic Wear Strips, Filling head. 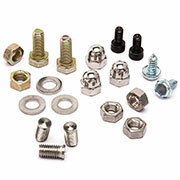 These products are well tested and approved for their Build Quality, Reliability and are backed by our prompt Service. 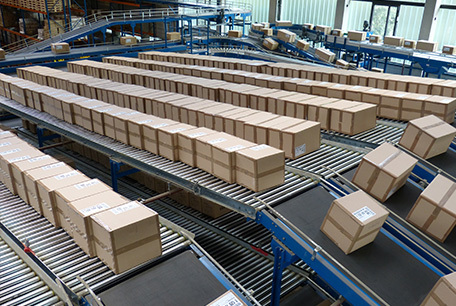 These Products are running successfully in more than 33 countries. 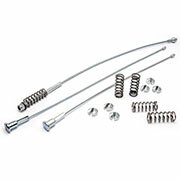 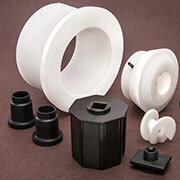 Many of these parts can be customised as per requirement. 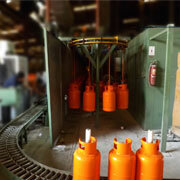 Palletising is part of modern Filling Plants, for ease in Handling & Transportation of cylinders. 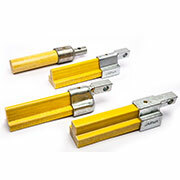 Jasma offers critical Components for pallets like Fiber Closing Bar (FRP Closing Bar), Holding Hooks, Quick Change Pallet Cable and accessories. 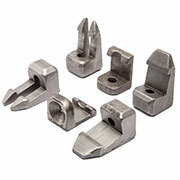 Jasma offers variety of chains for material handling & conveying. 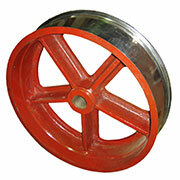 These are Drag, Bucket elevator, Link Chains, Belt Conveyors, Hydraulic Lifting platforms, Telescopic & boom conveyors etc. 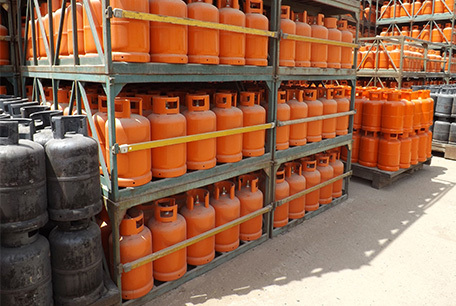 The equipment & systems are used in most of industries including Steel plants, pallet plat, textile units, Conductor & Cable plants, LPG Bottling, Packaging industries etc. 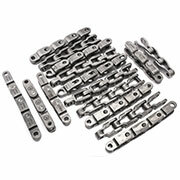 Chains are offered in Cast links, forged links and Steel Sheet Metal fabricated links in various designs. 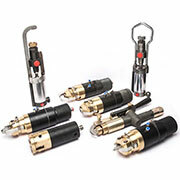 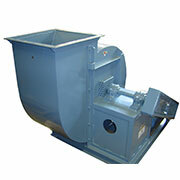 Custom build parts and equipment’s have been catered to our customers in Wire and Cable Industry. 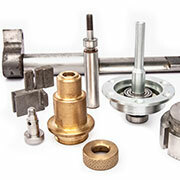 Spare part & Tooling from family of Drive Couplings , Gears & Drives, Hot Rolling Rolls in Tools Steel, Properzi Rollers, Guide Rolls, Pay off Stands, Parts for continuous Casting lines, Conveyor Chains, Furnace Door Liners in Heat Resistance castings are regularly supplied. 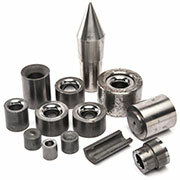 Components can be customised as per drawings or re-engineered to suit sample & application. 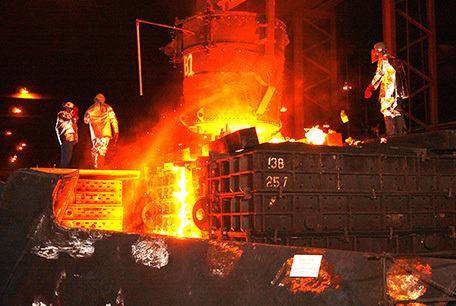 Well-equipped facilities of Foundry, Forging shop, Heat treatment and machining, at our disposal we are able to offer many customised spare parts to various industries. 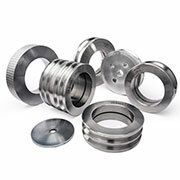 We specialize in re-engineering part & components as per samples & drawings to suit application.